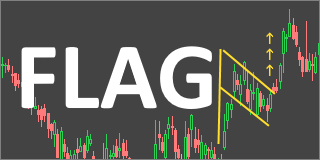 $MDGS started running shorting after the market opened and since its a familiar low float name I kept it on my radar. It was spiking up quickly which got me interested to see if I could find some points of resistance to risk against. 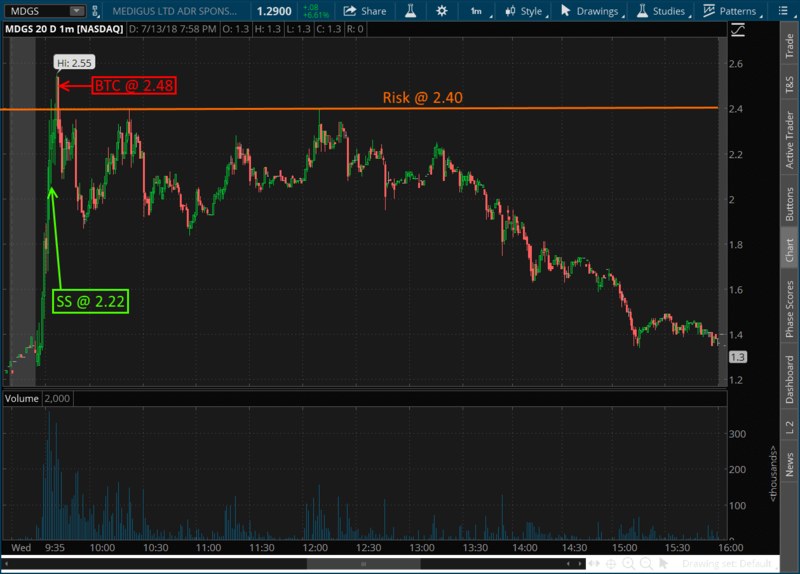 Since there was no gap and there was just fluid price action, I identified the short term resistance spots and found my risk level at $2.40. I planned to use this level as my risk and to get an entry nearby targeting a move back to $1.80 and below. The execution of this trade was overall low quality. My entry was at $2.22 well before the risk level was even approached. This made it harder to hold as $MDGS continued to run past my risk level by even a few cents. So I covered at $2.48 and took the loss. Another example of where I need to be more patient, because looking at the day's chart, my thesis was correct but my execution was not.